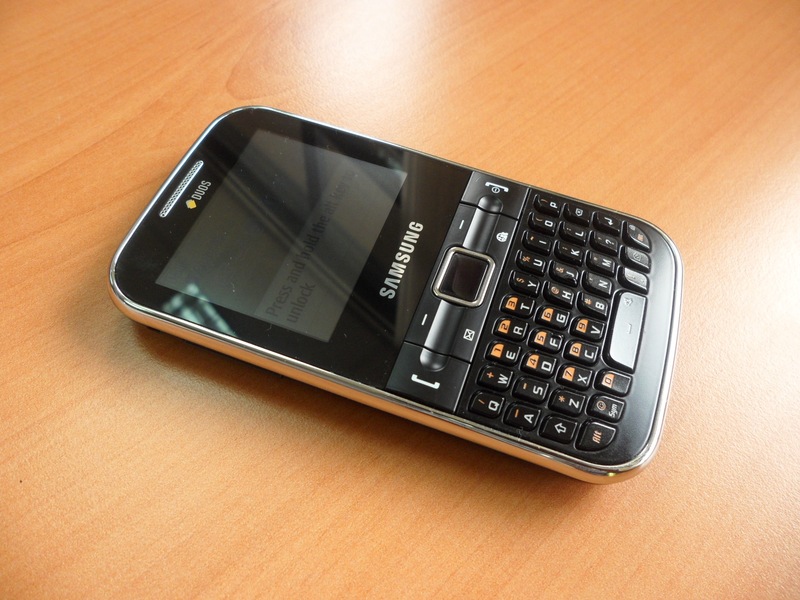 Its been around 2 weeks since I got my hands on Samsung’s new dual SIM mobile handset – the Ch@t 322. The phone has just been launched in Kenya as evidenced by the large newspaper ads and billboards nationwide with a “mirror image” of Wyre, the popular local musician. In the marketing, one can tell that the target audience is clearly the Youth from this perspective – those social media loving and fast texting generation that make up the bulk of Kenya’s fast emerging always-on digital class. However, having had sometime with the Ch@t 322, its clearly a phone that can serve a much wider market. A couple of things first though. The build quality and overall finish of the Ch@t 322 as to be expected from Samsung is excellent. However, The Ch@t 322 is NOT what I would call a true smart phone by today’s standards. It is what I would call an advanced phone meaning it does a few key things really well but not the whole gamut that a smart phone would do. The big deal about this phone is obviously its dual SIM capability. This is an especially important feature in addition to the full QWERTY keyboard – which is a first as far as I can tell in this market for a dual SIM mobile handset. The Ch@t 322 also comes with an optical track pad meaning that it has some nifty navigational capabilities. In Kenya, the Ch@t 322 is currently retailing for Kes. 8,299.00 and is available from major retailers such Fonexpress, Phonelinks and Tuscoms (nationwide), Samsung’s brand shop at the Westgate Mall and Safaritel on Mama Ngina street, as well as other key stores. The price in my opinion is fair for a dual SIM phone with all its features to be discussed later in this post. However, we now have other branded smart phones retailing for a similar price in the market BUT without dual SIM capabilities. This trade-off may be a tough sell for prospective buyers unless they feel they really need a dual SIM handset when they could buy a 3G enabled but entry-level smart phone. The Ch@t 322 has a home screen that has prominent menu options for direct access to Twitter, Facebook, and MSN Messenger and Yahoo Messenger. In the same manner, once can also access their email (with native ActiveSync for regular updates) and SMS services directly from the same menu, as well as free Bluetooth Messaging. This points to the fact that this indeed a phone that is focused on messaging at the core. In terms of getting online, the Ch@t 322 comes with GPRS and does not support EDGE or 3G – I found this to be quite disappointing as you have to wait for content to come through. It comes with a 1.3 Megapixel camera for both video and photos. 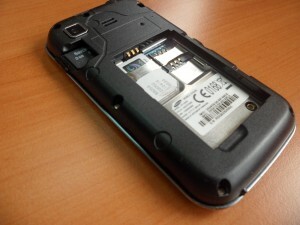 It also comes with 60MB of on-board memory that can be expanded up to 8GB via a Micro SD card. If one wants to use the Ch@t 322 for larger media downloads such as music and video, the Ch@t comes with a 2GB Micro SD card out of the box which is a decent amount of extra data storage. I found setting up my Ch@t 322 for email and social networks to be easy and stress free – its the first time I have ever used a Dual SIM phone. The screen is quite large and easy to navigate, especially with the nifty optical track pad. Browsing the web was a reasonably good experience except for the slow speeds. The seamless use of both SIM cards once activated via the menu means its easy to move back and forth between the active lines from the menu while the phone is continuously on – there is no need to restart it to work the two lines. The keys on the QWERTY keyboard were a little small so it took sometime to get used to them without making mistakes. In concluding, I have mixed feelings about the Ch@t 322. On one hand, its a great dual SIM mobile handset. Its also great for messaging in all of its myriad forms via social networks, instant messaging and email. However, I think it would have to appeal to have very specific market that would buy it for this very reason. If its a question of getting a phone that flies on the Internet and delivers a full smart phone experience at the same price, I would not recommend it. Ultimately, it boils down to the fact that the Ch@t 322 is probably the best brand name dual SIM handset in the market today, hands down. On this basis, I would buy it. I really am at the crossroads considering purchasing this dual sim over the much hyped ideos…of course looking for inexpensive internet connectivity. That clarification that it is not truly 3G or completely ‘smart’ is an important one. Makes all the difference to know what the phone can and cannot do when you are interested in purchasing one. Great piece. I am going to buy the Samsung’s Ch@t 322, set today.Your analysis of the same have lifted my spirits up. I am buying it for my wife.The question I am asking myself is if the phone is unisex or for ladies too. I realize all the adverts are featuring men/ youth. Funny. No ladies! Advert influence the purchasing behavior of customers.I feel it will be a good phone and I wish her to experience the full benefits of a duo sim phone of high standards. More, I realised that there are various shades: Black,Silver, pink and white. Beautiful.The cure Silver color is not longer in the market. I have actually asked SafriTel to search or order one for her. 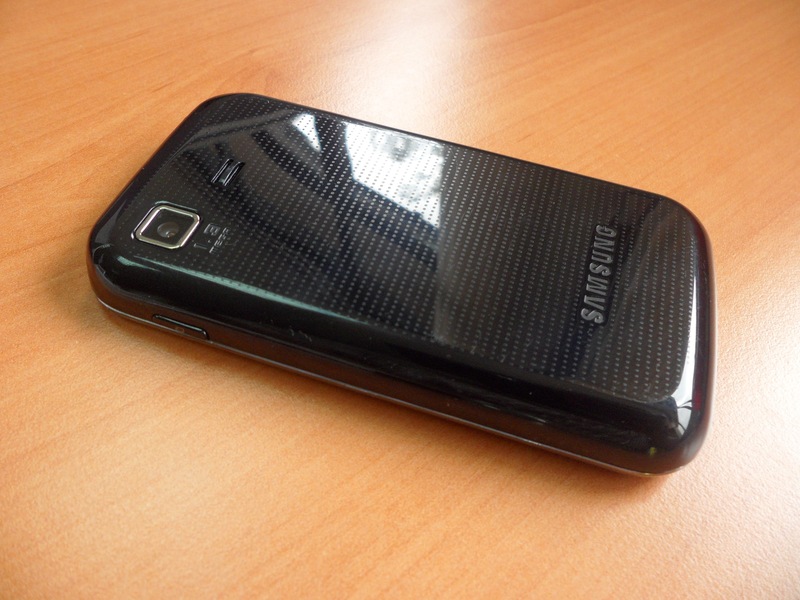 I am sure that the Samsung’s Ch@t 322 is a great phone and the price is pcoket friendly for a quality Duo SIM.